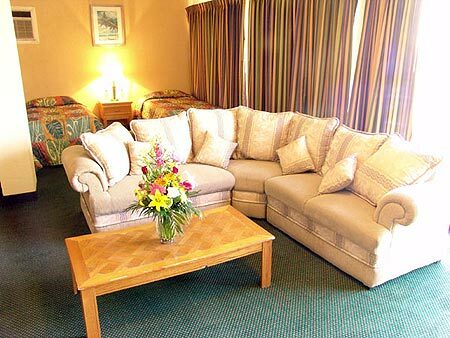 At the third night you will receive a 40% discount. 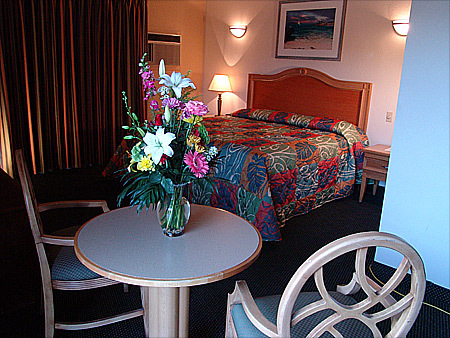 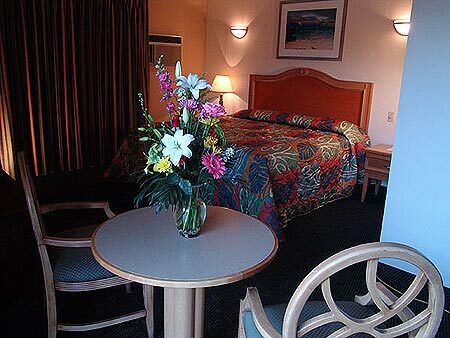 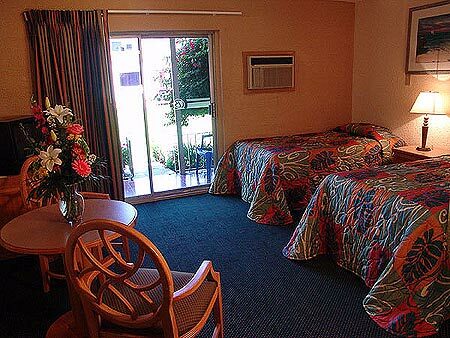 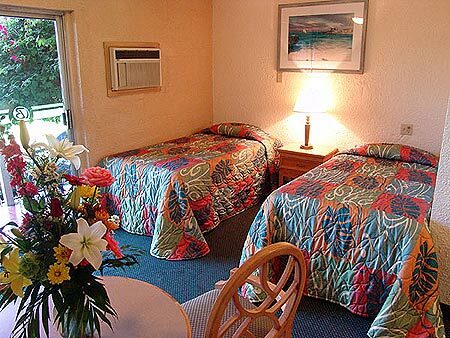 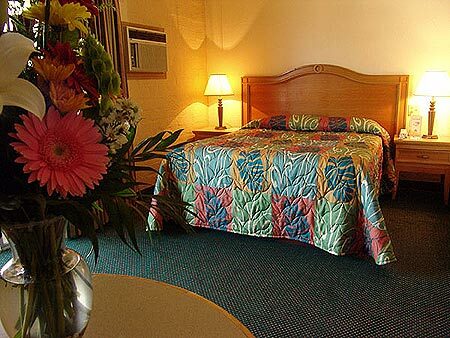 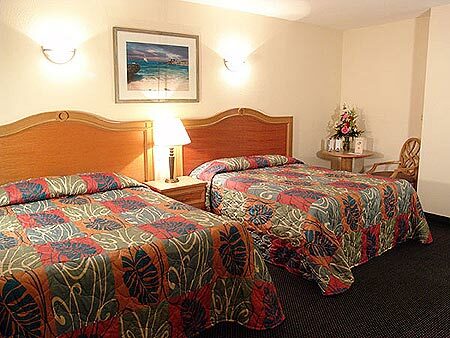 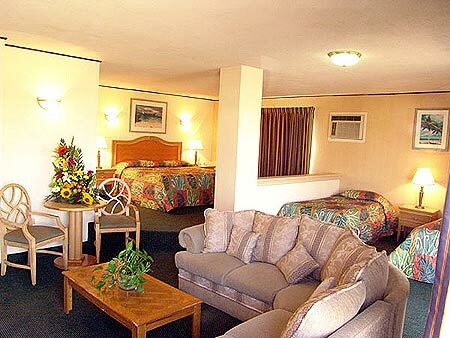 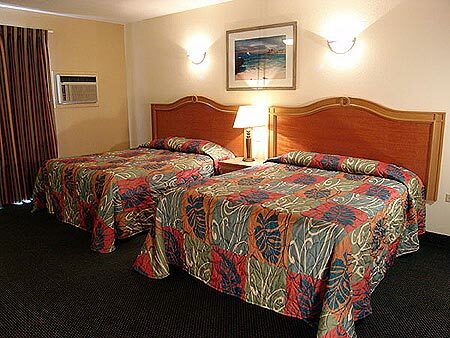 Check our current room rates and reserve your room now, you will thank yourself of select Hotel Bahia for your stay in the Beautiful port of Ensenada, Baja. Check our Specials too!